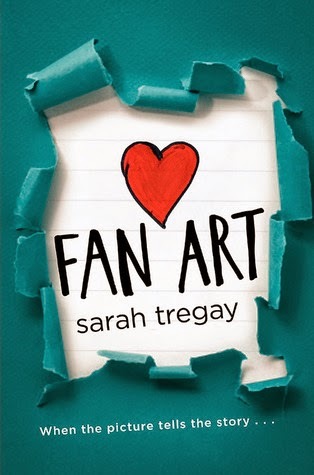 Another Sarah Ocker book!!! 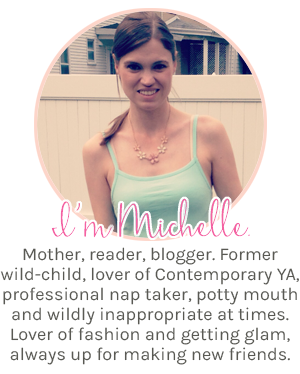 I reviewed this last week on my blog and I rec ALL of this author's books... she's amazing! It's about a girl who has scandalous pictures leaked on a Gossip Girl-type website which causes her to be bullied by most of her classmates, not to mention ruining one of her best friendships. When girls at a high school start having seizures, panic breaks out. This mysterious illness threatens the stability of the entire town and every relationship in it. 3 teens join a search and rescue team and find a body in the woods. They then team up to find the killer themselves. Claire lives in a small town where the only decent boys all end up liking her beautiful best friend Megan. When new boy Luke moves to town and both girls like him, they make a pact: They both have a fair shot at him, but neither one can make the first move. Will Claire be once again swept aside for her BFF? Will this new love tear a friendship apart? Jamie is almost done with high school... but instead of worrying about prom or graduation, he's worrying about the feelings he has for his best friend Mason. And it turns out his feelings are a little obvious because the girls in his art class are all about trying to get the two of them together. But Jamie isn't sure if he wants Mason to know... it could ruin everything. 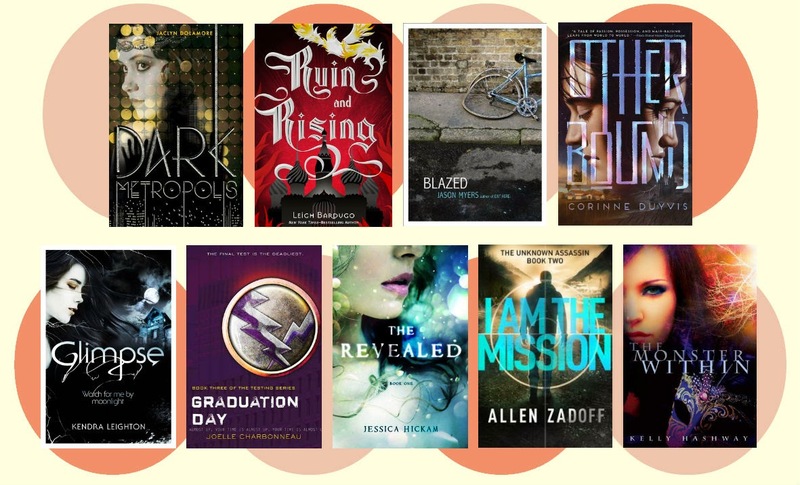 I am so loving all these great summer books!! I can't wait to start The Body in the Woods. 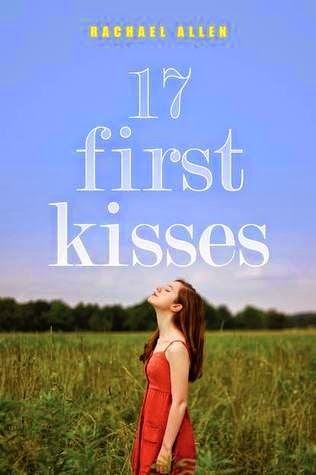 I also think 17 First Kisses looks like something I'd be into. 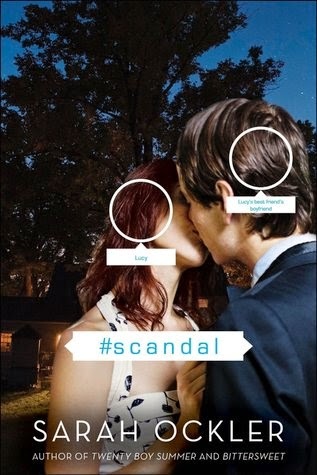 One of my most anticipated books for this year was #scandal. I was lucky enough to read it last week, and it was great!! Sarah Ockler did not disappoint! 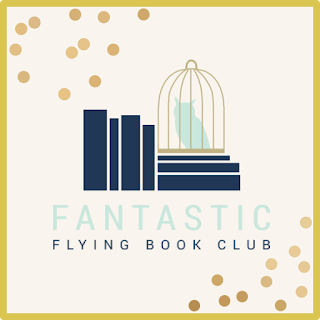 What are you planning on reading this week?? lots of great books coming out. 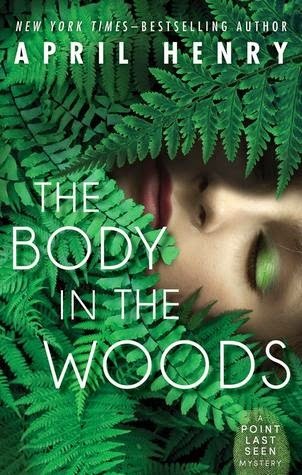 I read The Body in the Woods and enjoyed it. 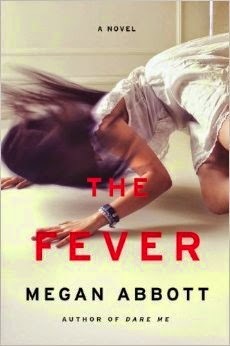 I am really looking forward to The Fever.